Old School Panini: Germany 1970 : Where is Bob Marley ? 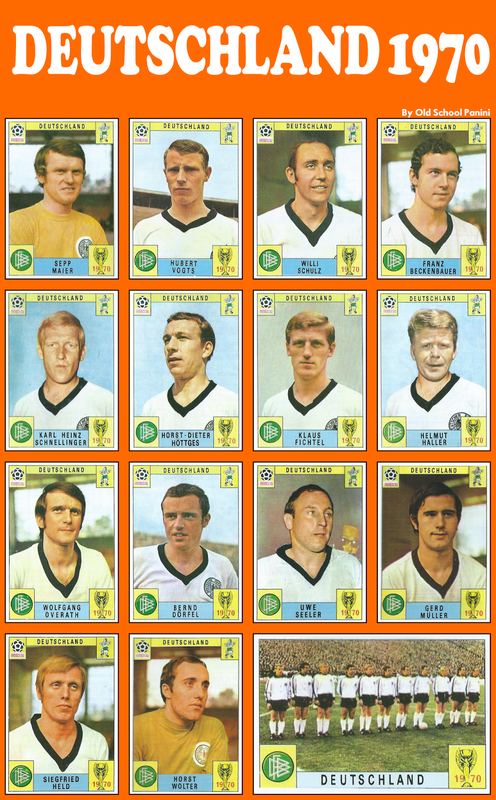 Have a look at the Germany Panini stickers of the World Cup 1970 album. 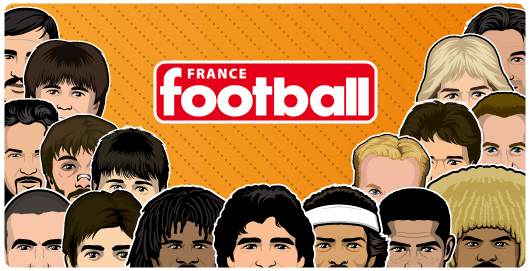 There is something strange, as though Bon Marley was in the squad. By the way have you seen him ? Exactly !! 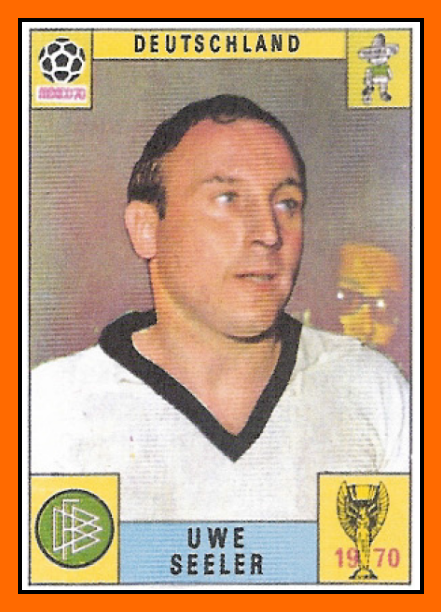 Over Uwe SEELER's shoulder. Curious isn'it ?